Today, I rented a Yamaha YZF-R6 using My Garage Club (Rental 819). I was riding about 250 km around Chiba, close to Tokyo. It was the first time for me to ride such kind of Japanese supersport motorcycle. Usually I ride naked motorcycles, but this time I wanted to try something different. 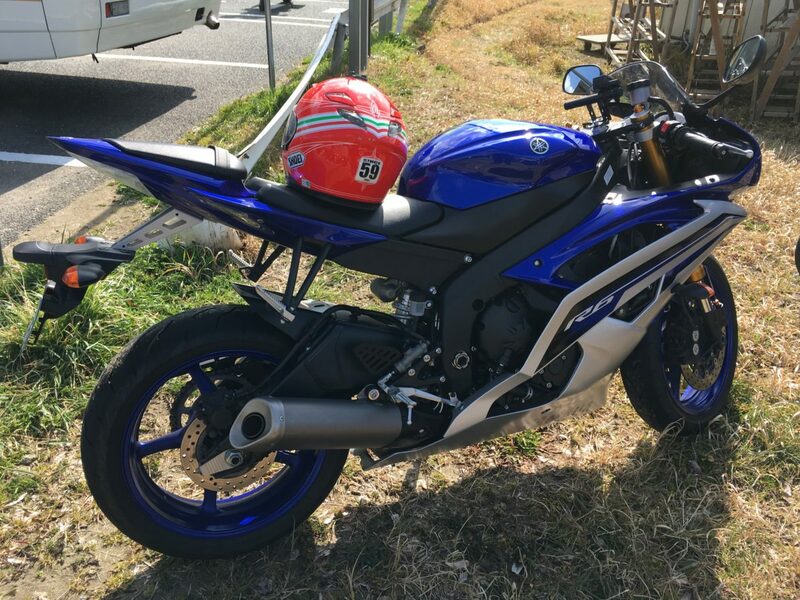 Japanese supersports are … Continue reading "Yamaha YZF-R6 test ride in Chiba (Japan)"
Yesterday I rented a Yamaha MT-07 and went to Yokosuka for a one day ride, about 150 km in total. This article is a simple review explaining my riding impressions. 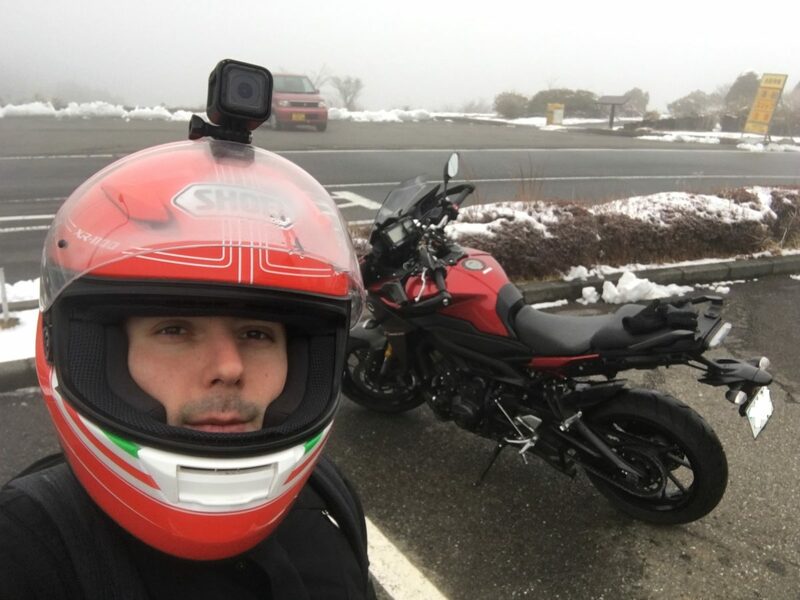 First of all, this is the third time that I had the chance to ride this Yamaha MT07, and in total I used it for … Continue reading "Yamaha MT-07 review and riding impression"
Today I have been to the Tokyo Motorcycle Show 2017 (東京モーターサイクルショー2017). This event takes place every year, at the end of March, in Odaiba (お台場), an artificial island located close to the Tokyo Tower. The place of the location is called Tokyo Big Sight (東京ビッグサイト), and it is a common space for fairs and events. … Continue reading "Tokyo Motorcycle Show 2017 event pictures"
Today, I rented a Yamaha MT-09 Tracer ABS and run about 200 km in Hakone (Japan), both in highway, traffic, and mountain. I have a positive opinion about this motorcycle, and I want to share my opinion with you. First of all, this is how the motorcycle looks like. 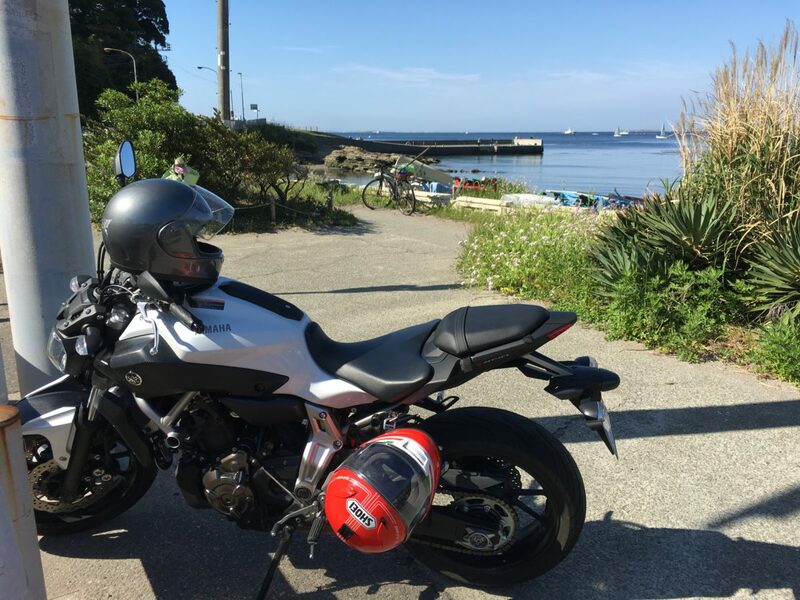 In the picture it looks small, … Continue reading "Yamaha MT-09 Tracer ABS: simple review"
Today I would like to show you one interesting feature of Fuelino. Using "Fuelino File Converter" (latest version available here), I converted the binary data stored by Fuelino on the Micro SD card, into an easily understandable CSV file, and imported it into Google Fusion Tables. The result is shown below: you can click on … Continue reading "Fuelino Proto3 datalog and Google Fusion Tables"